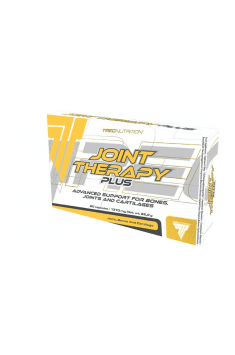 Joint Therapy Plus 60 caps. Take 1 capsule 3 times a day, preferably immediately after a meal. The supplement is characterized by the presence of compounds, which do not cause serious side-effects. It is possible to increase a single dose of the preparation in order to maximize the effects. In case of the ailments of the digestive system, it is recommended to divide a daily dose into several portions. In order to notice positive influence of active ingredients on the state of joints, the supplement should be applied for at least several months.